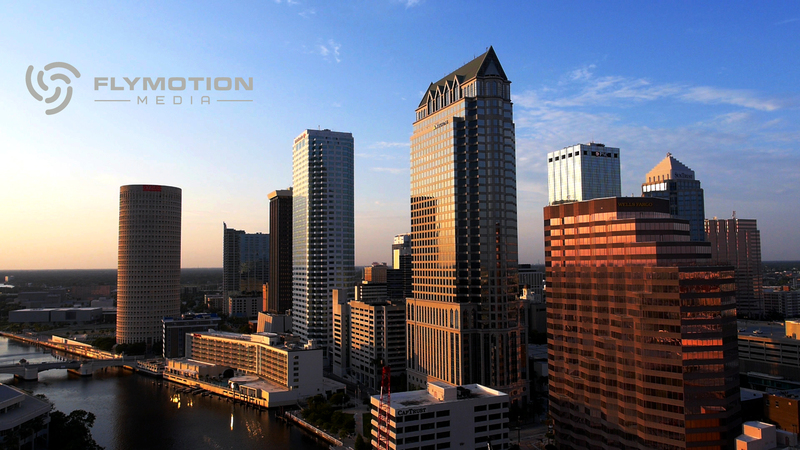 FlyMotion Media is an FAA 333 approved aerial drone photography and videography company located in Tampa, Florida that produces highly specialized close-range aerial media. FlyMotion Media also offers service in all areas of post-production—allowing us to fully manage projects from beginning to end. We feature the latest drone and broadcast technology to be able to offer Live HD Broadcast from the air. 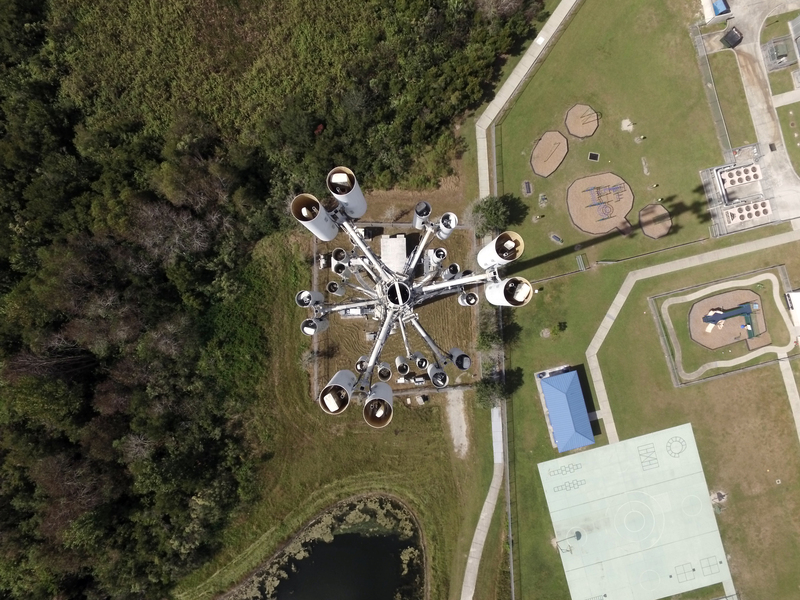 We use a variety of unmanned aerial vehicles (UAVs) with adaptable cameras to deliver precise, high-resolution images and videos based on our clients’ individual needs. Pictures and videos capture vibrant, real-life images with amazing clarity, attention to detail, and creativity. 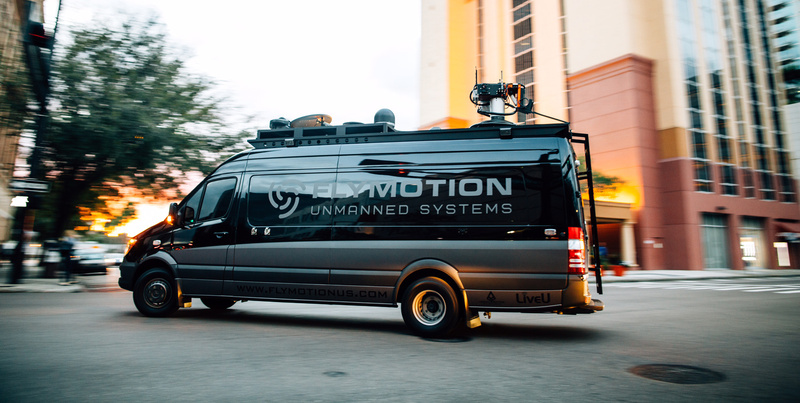 FlyMotion Media expertly captures aerial photography and videography of television and film, construction developments, housing developments, real estate topography, action and sporting events, and more. 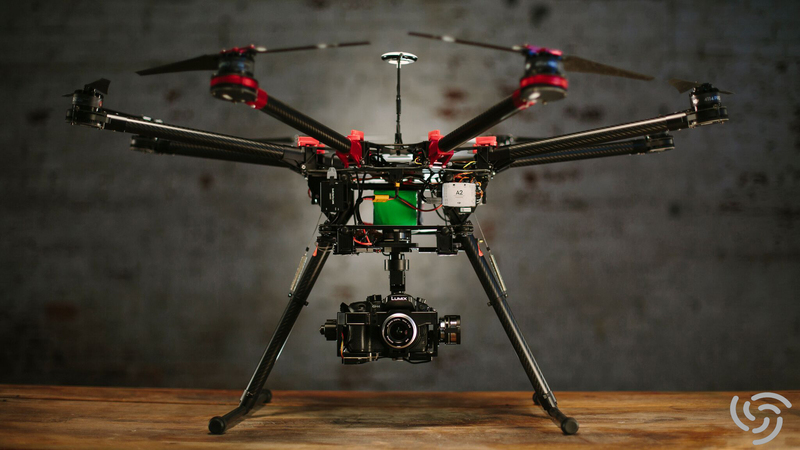 Our UAVs (commonly called drones) and high-tech camera systems deliver footage that we edit to perfection—the end result being exactly what our clients’ expect—and more. Our ability to provide all elements of post-production offers additional assurance that all elements of our projects exceed expectations. 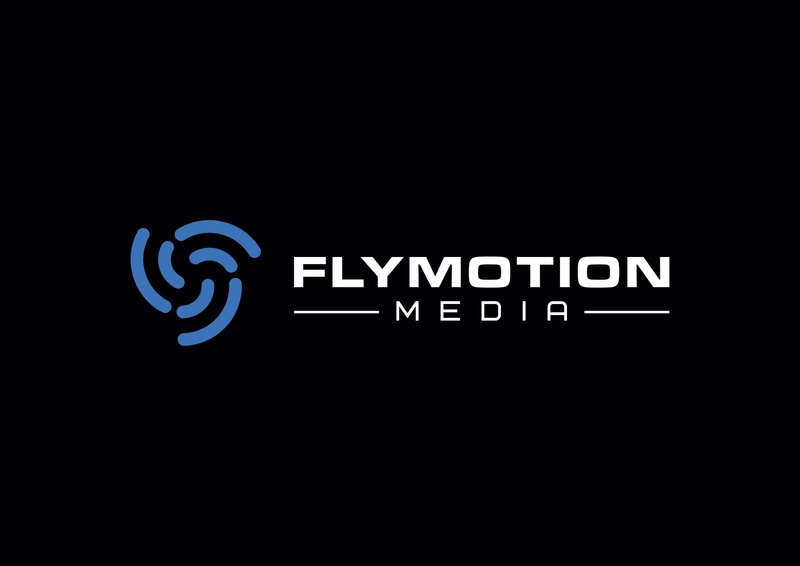 Contact FlyMotion Media today to discuss your aerial photography and videography needs.